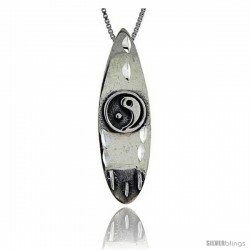 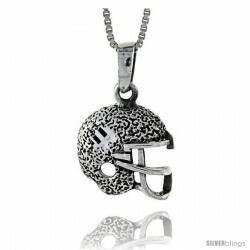 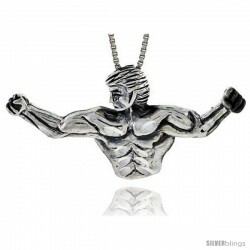 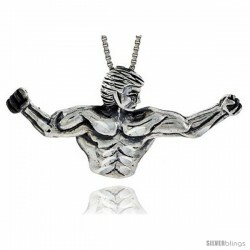 You are in the right place for the largest selection of beautiful and high quality Sports Theme Pendants at the best prices! 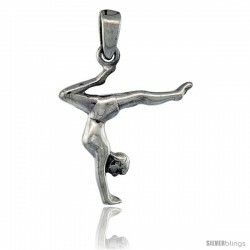 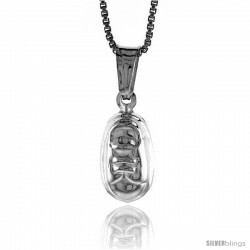 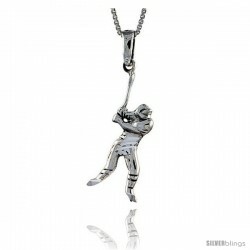 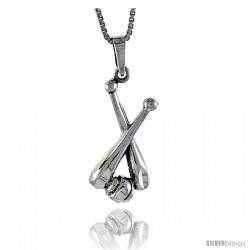 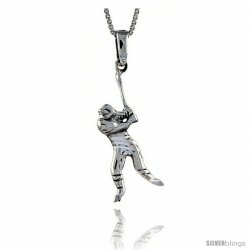 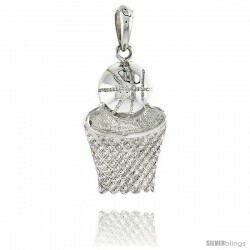 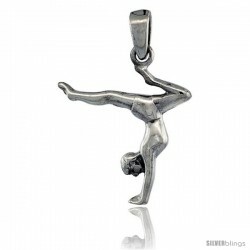 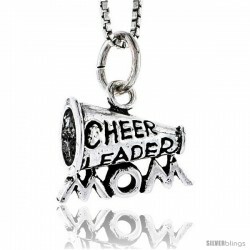 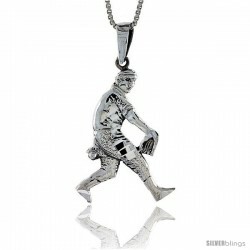 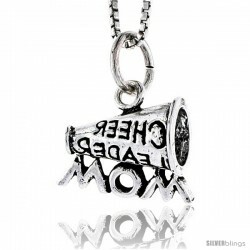 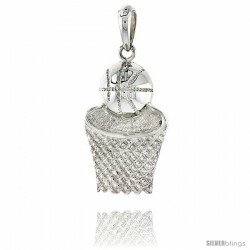 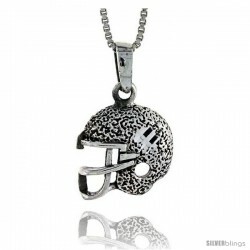 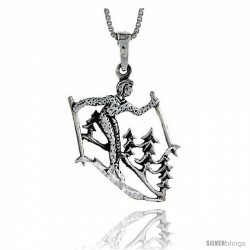 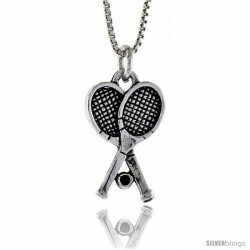 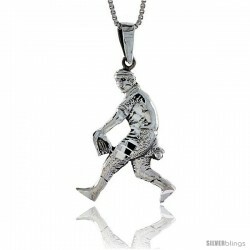 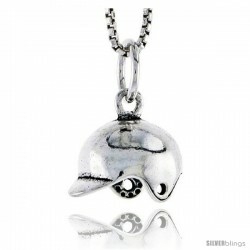 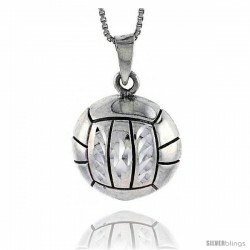 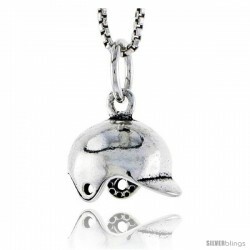 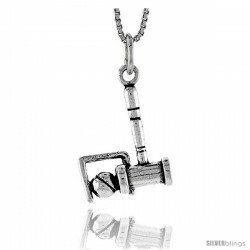 Our gorgeous collection of Sports Theme Pendants are sure to dazzle everyone! 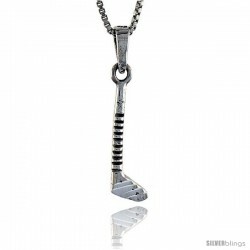 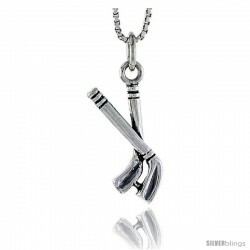 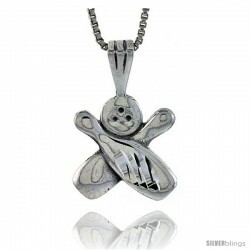 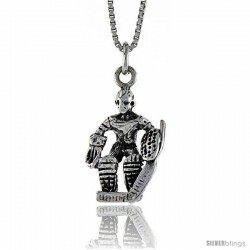 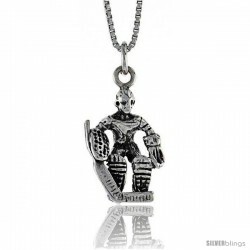 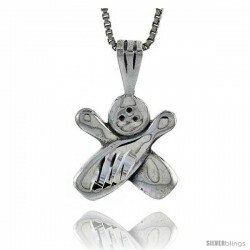 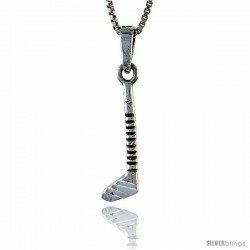 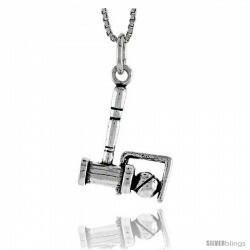 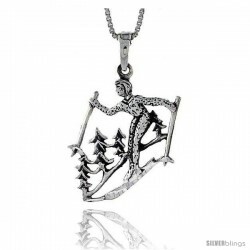 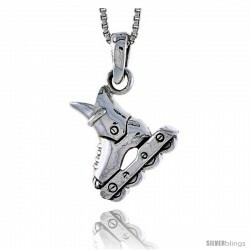 Sterling Silver Hockey Goalie Pendant, in. 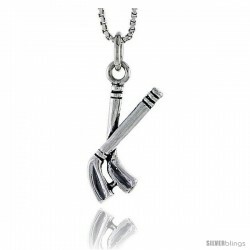 ( mm) Long. 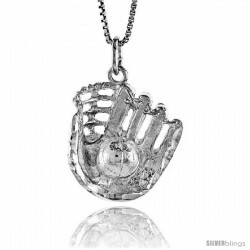 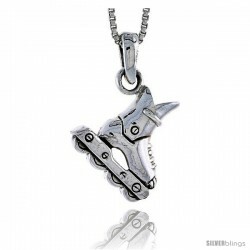 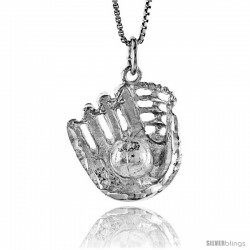 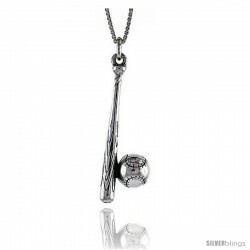 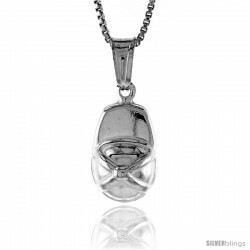 Sterling Silver Bat and Baseball Pendant, 1 7/16 in. 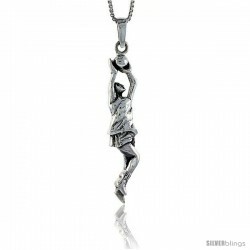 (36 mm) Long. 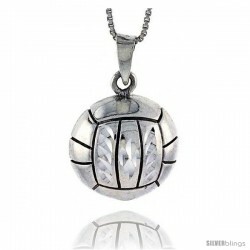 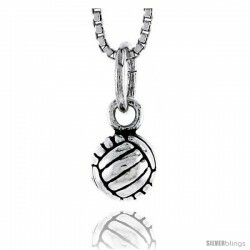 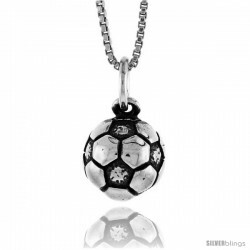 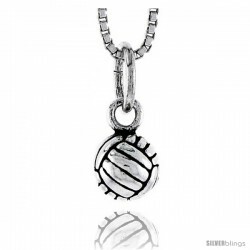 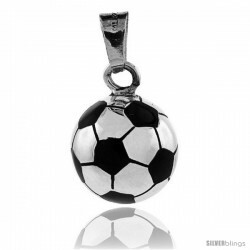 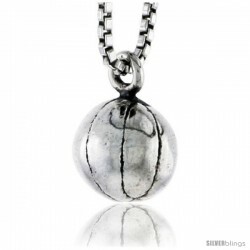 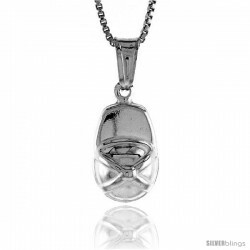 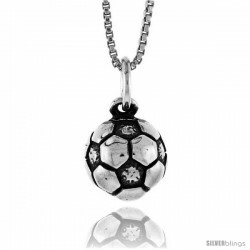 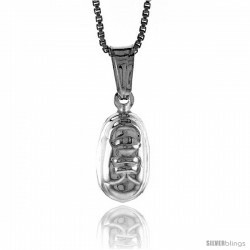 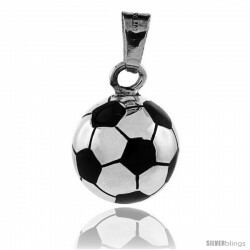 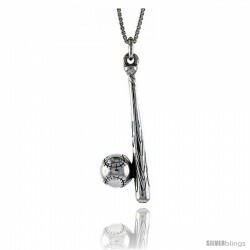 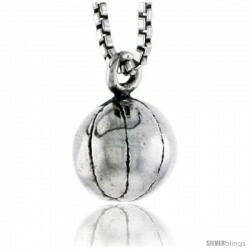 Sterling Silver Soccer Ball Pendant, Enameled 3/4 in round with snake chain. 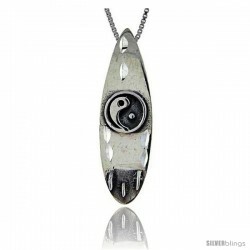 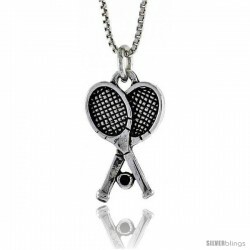 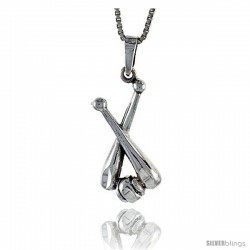 Sterling Silver Racquetball Pendant, 7/8 in. 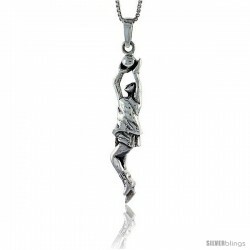 (22 mm) Long.